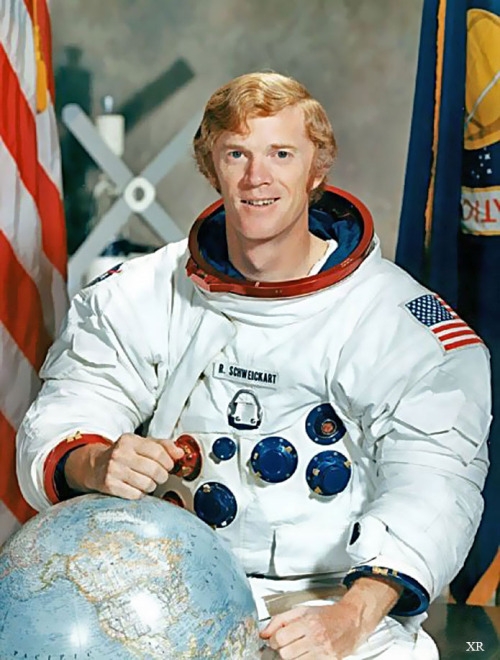 Astronauts have had to pose for the camera in their big, poofy, dumb space suits since the beginning of space exploration, which, in your favor, is on public archive for all of Earth to see. Remember all those embarrassing solo class photos you had to take in high school? You know, the ones sitting on the kitchen table at the 'rents house in plain view that you stealthily rip out of their cheap, plastic frame and stuff deep into the garbage can when no one's looking? Well, rest assured, because those pictures capturing either the most awkward years of your life or the morning after a bitchin' party aren't the only laughable portraits out there for everyone to see; astronauts, the ones who get to look at all of Earth from space, have had to pose for the camera in their big, poofy, dumb space suits since the beginning of space exploration, which, in your favor, is on public archive for all of Earth to see. 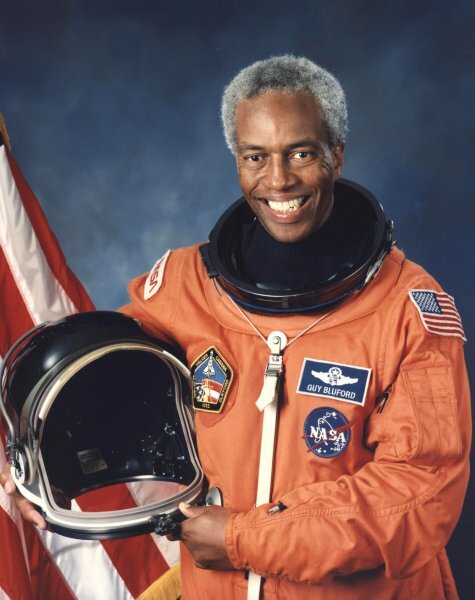 Leland D. Melvin, two time Shuttle astronaut, and 11th round draftee by the Detroit Lions in the 1986 NFL Draft, as a wide receiver. Melvin and his two Golden Retrievers.